One of the most famous toys in world history is the Teddy Bear that even those modern toys couldn’t easily take off it’s iconic and popularity among children through the ages. Once upon November 1909, United States of America president Theodore Roosevelt went hunting on a forest with his friends as invited by Mississippi governor Andrew H. Longino. Some of their attendants saw an American Black Bear, tied it on a willow tree and clubbed it. The animal was bound to be shoot by the president but he refused to kill it that way and instead in another manner to end its misery. 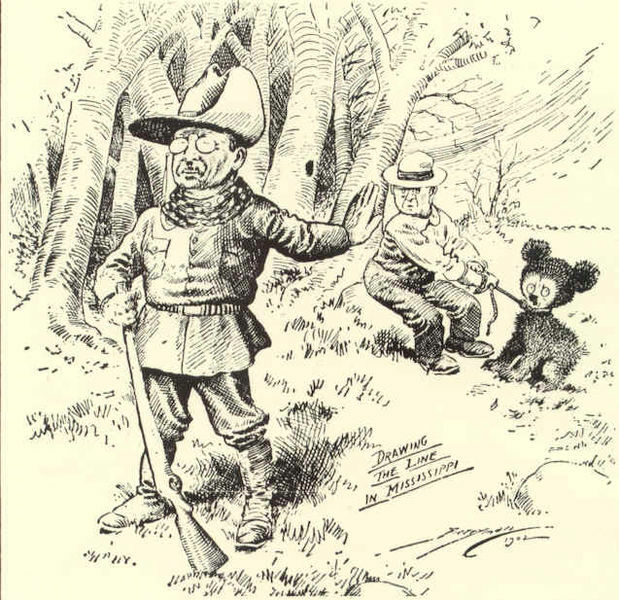 The bear hunting event was then featured in a political cartoon by Clifford Berryman in the Washington Post dated November 16, 1902 creating a drawing of a smaller bear. 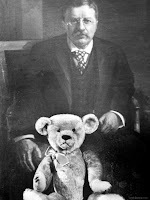 After seeing the said cartoon, Morris Mitchtom had an idea to create a new toy and founded the Ideal Novelty and Toy Co. Mr. Mitchtom then made a toy in form of a bear then sent one to the president with asking for permission to call it Teddy resulting for an approval. On the other hand, Richard Steiff’s firm in Germany also created the same kind of toy unaware of Mitchcom’s. The toy was exhibited at the Leipzig Fair in March 1903 yielding orders from the US. 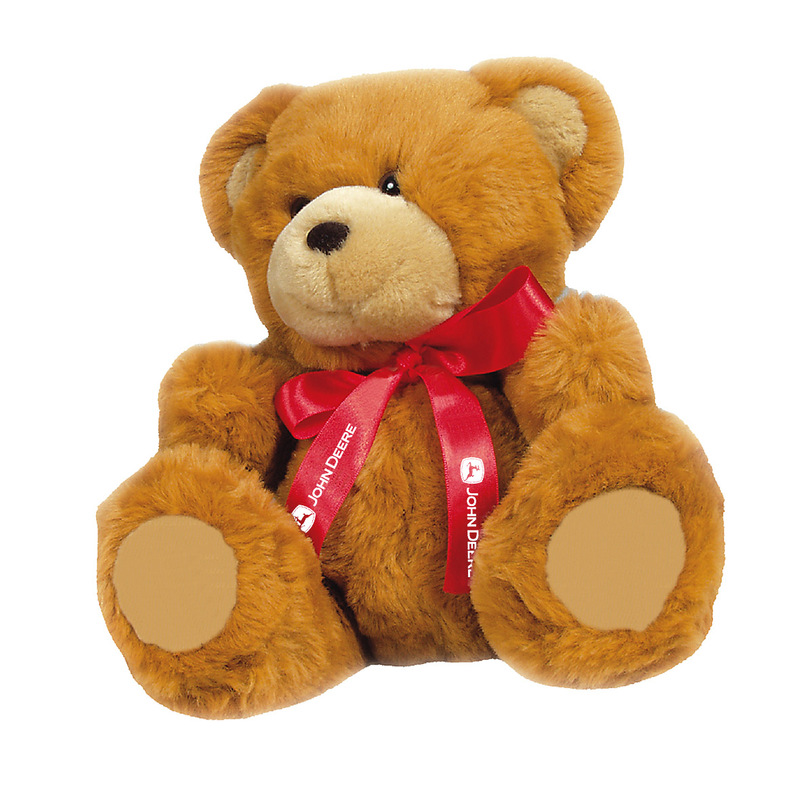 In 1906 other toy manufacturers joined the craze as the Teddy Bear became so popular with women and children and its iconic value as President Roosevelt’s mascot for his re-election campaign.